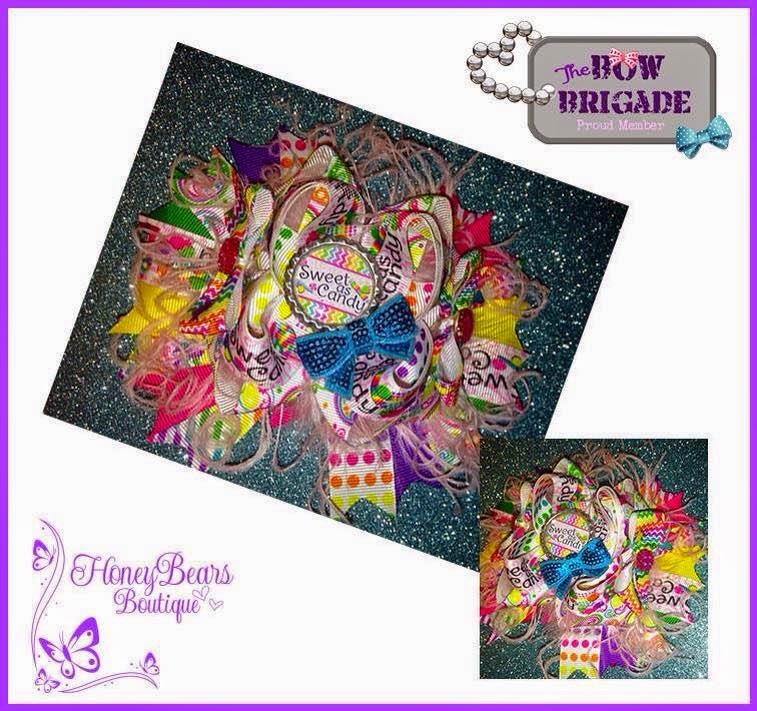 Honeybears boutique is giving away this beautiful OTT bow Sweet as Candy!!! Stop by our page and look around!!! Love to see new fans!!! The winning item will ship free inside the US everywhere else must pay shipping. Don't forget to share with your friends and tag them for a chance to win & don't forget to like our page as well!!! Good Luck!!! Leave a comment on the wall. *Comment must be left on the wall in order to enter! Giveaway ends on 1/27 at 12am cst.